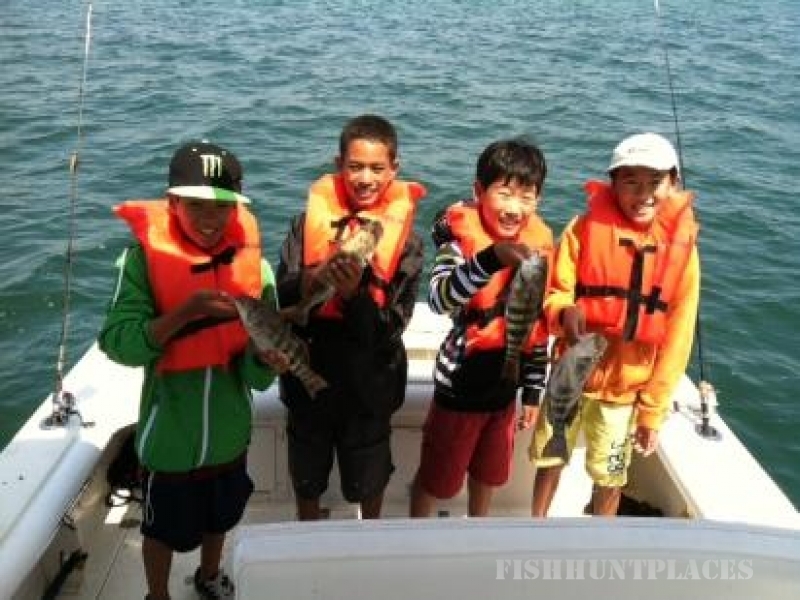 Alan started fishing the San Diego Bays and Local Lakes at just 5yrs old with his dad and often with his brothers. He's a local for sure, and knows the water like no other. 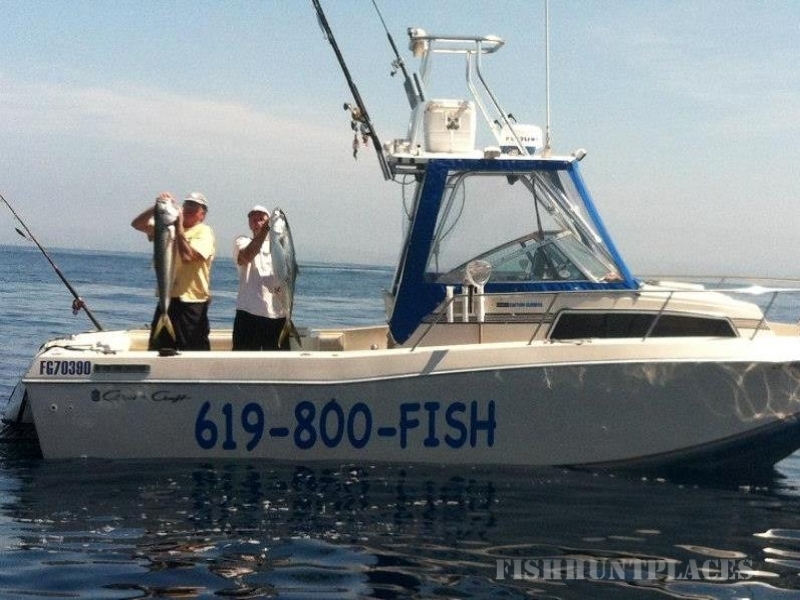 As a youngster, he started out fishing San Diego Bay, and thensoon fished Tuna in the ocean. Alan was a natural. 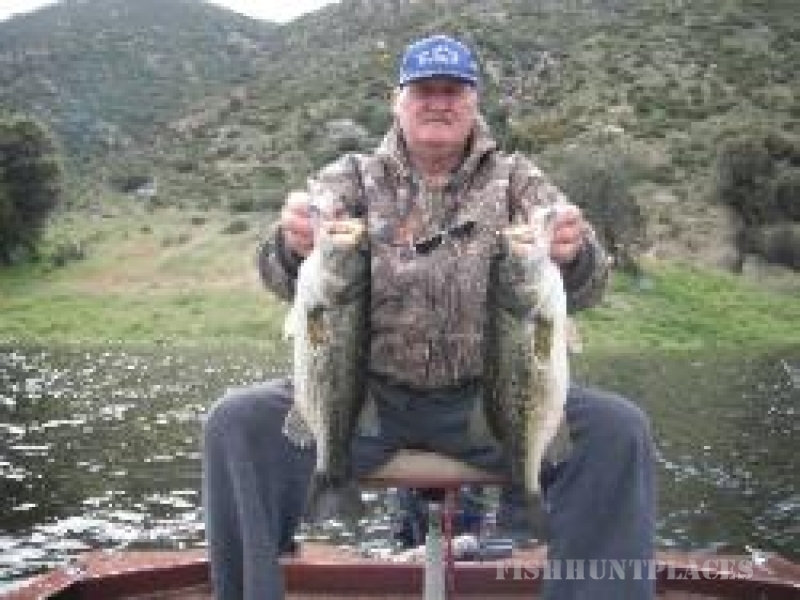 Alan has many accomplishments, including Angler of the Year in Southland Bass Club. 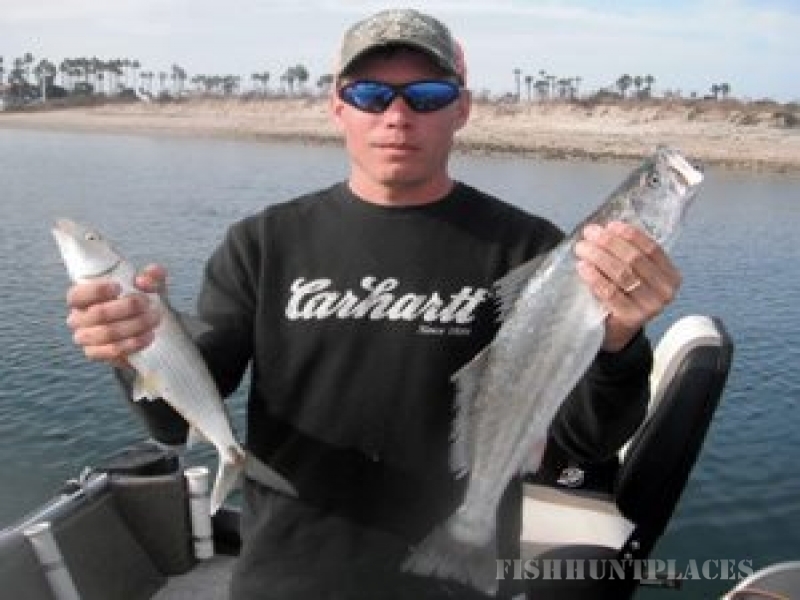 He has over 10 first place finishes and 8 Big Fish awards. He's placed in the top 5 on more than 20 occasions. A great feat with the stiff competition in and amongst the San Diego competitors. For over 25 years, Alan has learned how to find fish. The BIG Fish! Finding fish is what he teaches as well as other techniques. When you fish with Alan, you will not only catch fish but learn some of those secret techniques of the Pros. And all the while, having a great time doing it! He works well with kids, and beginners of all ages. And can work with seasoned veterans of all types. Alan caters to the customer. Currently, Alan holds a Master 100ton Captains License, Guide License, is insured and bonded and is CPR/First-Aid Certified. He is no stranger to knowing how to put fish in the boat. Captain Clowers offers guided trips, private fishing lessons and other personal touches out on the boat including bay tours. He can customize each trip to cater to your needs (due to his ownership of 2 different style boats), whether it be specific techniques on lakes in the bay or the ocean. He is on top of his game, and can guide you to a fishing experience you'll remember for a lifetime. Now, call Captain Clowers to book a trip... He's waiting for you!